I'm now the official blogger for the Steampunk Holmes website! I am ridiculously excited by this. 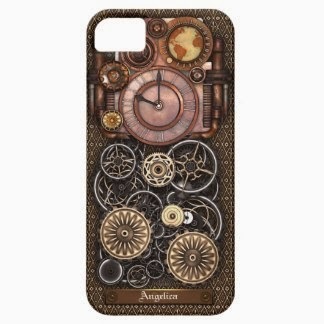 Check out my first feature, The Artifact Register, where I share some steampunk-style swag.